The right hand side...YESSSSSS <3 I'm kind of loving the Retro one, which is unexpected for me? But yes indeedy I am!! Probably because gurrrrrrrrrl - you WORK every lip colour on this Earth and I want your lips so I can say the same ha! 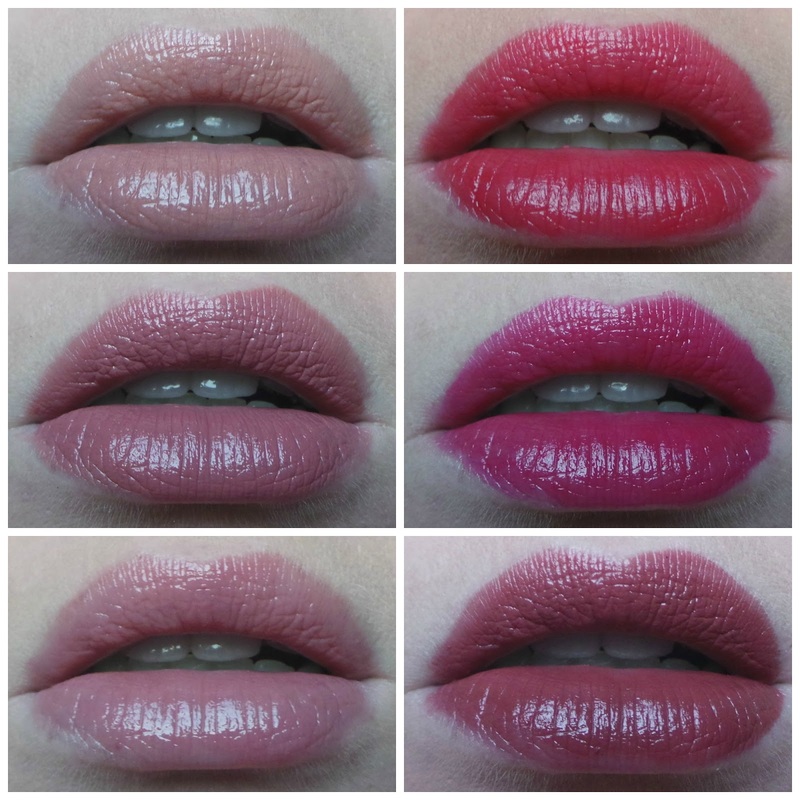 Oh yeah, I'm all over that second column of lippies! Ooo I'm more of a matte girl, but I do love a bit of shy girl!